I’m a nice caring person with a good heart. 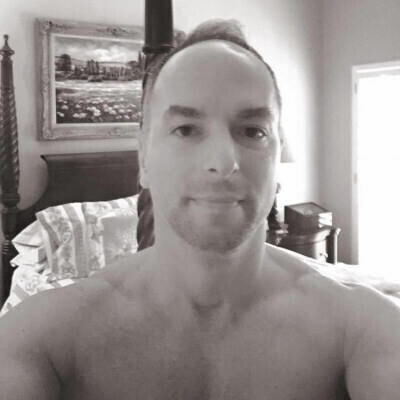 I am looking for an honest person who likes to have fun.I enjoy long runs on the beach, reading, video games, the gym, yoga, meditation, and cross fit. with me you can get it all !! !